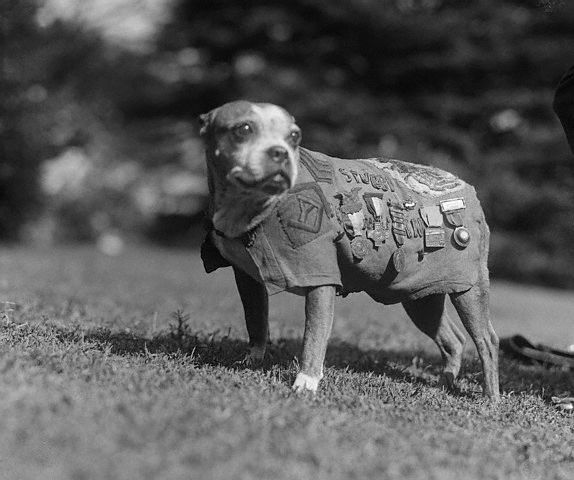 Memorial day traditionally recognizes our two-legged heroes, but let’s not forget some of the decorated doggies that have served our country over the years. 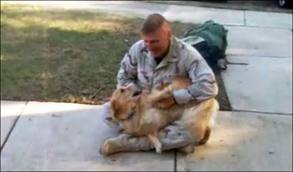 Above is a slide show of military dogs compiled from the following links – check them out for more info on Sgt. Stubby, Lex and the other brave beasts of the armed forces.